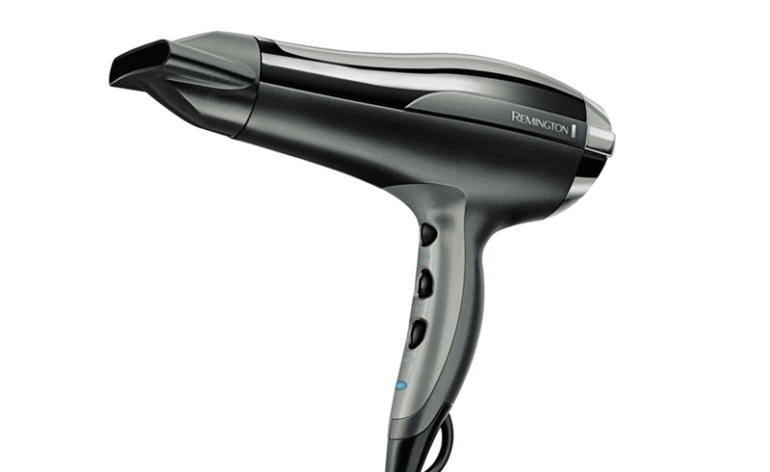 Difficult to find drawbacks, this is in my opinion, a fantastic buy if you want a hair dryer that does the job without splashing the cash. 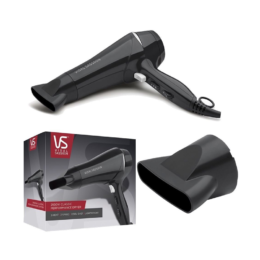 Absolutely brilliant value for money, this is the best cheap hair dryer we’ve found due to its power, long cable and good attachments. 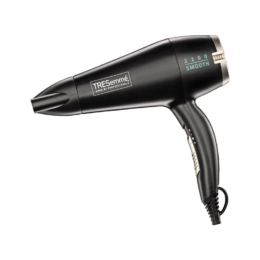 Remarkably for the price, it gives a reliable blow-dry that’s not too far off a salon-finish. 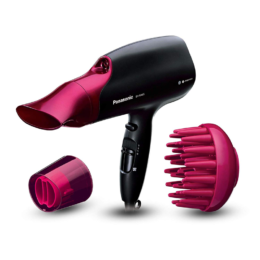 It’s from Remington and has more power than almost all other hairdryers at the low-end of the market. With 2400W, it can dry faster than most of the others which have 300W less power on average. 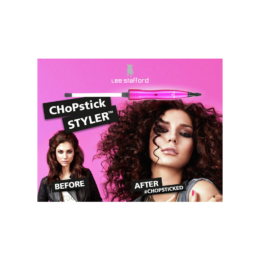 This is obviously useful if you have thicker hair or are in a hurry, in which case the ‘turbo boost’ button can give you an extra blast if you’re really short of time. Apart from the speed and the price, I was impressed that the concentrator nozzle was satisfyingly thin and narrow. Nozzles on cheap hairdryers I’ve had in the past have been stupidly wide, given the fact it’s supposed to channel the air. I got a much shinier, sleeker finish with this nozzle and it definitely gave me a more of a salon-effect. It’s got a diffuser as well included – just turn down the power setting to use that one. 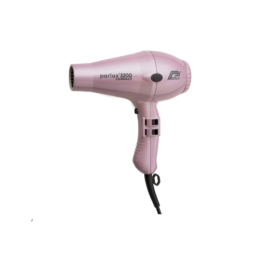 This dryer’s lovely long cord (a whopping 2.5m)is also rare for a budget hairdryer. It which stretches right across my bedroom, so also is no problem if your socket isn’t right next to your mirror. 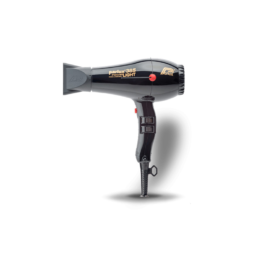 The hairdryer’s heat settings worked well and the cool function was fine – I could feel the difference in temperature. 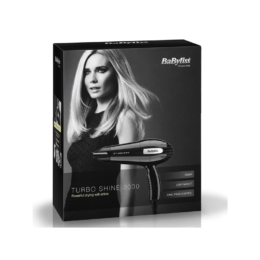 It’s slightly heavier than some cheap hairdryers but given the power of the motor this was really fine and to be honest, it feels a bit more reassuring and substantial compared to a cheap plasticky hair dryer.